The group buy will end as soon as the performance indicator hits 100 percent, but not later than -18007 days 19 hours 5 minutes from now. 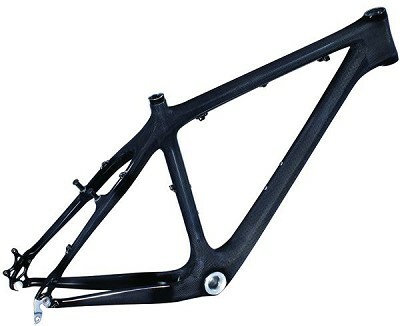 The MT2 frame is a full carbon monocoque disc-brake compatible frame as light as many road racing frames, yet extremely strong to withstand the harsh punishment of off-road riding. Race proven geometry. 80 - 125 mm fork travel compatibility. How a bike fits is perhaps the most important factor when deciding on a new bike frame. We suggest that you follow our bike fit calculator to find your ideal frame size. This will ensure an optimal fit for your body and your riding style. A. Seat Tube Length (c-t) mm/"
B. Horiz. Top Tube Length mm/"
E. Head Tube Length mm/"
G. Bottom Bracket Drop mm/"
I. Front Center Distance mm/"